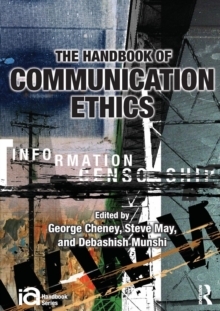 The Handbook of Communication Ethics serves as a comprehensive guide to the study of communication and ethics. It brings together analyses and applications based on recognized ethical theories as well as those outside the traditional domain of ethics but which engage important questions of power, equality, and justice. The work herein encourages readers to make important connections between matters of social justice and ethical theory. This volume makes an unparalleled contribution to the literature of communication studies, through consolidating knowledge about the multiple relationships between communication and ethics; by systematically treating areas of application; and by introducing explicit and implicit examinations of communication ethics to one another. 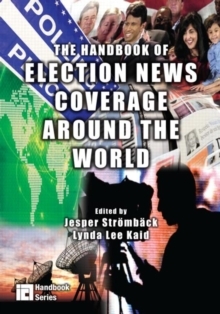 The Handbook takes an international approach, analyzing diverse cultural contexts and comparative assessments. 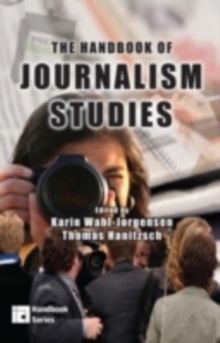 The chapters in this volume cover a wide range of theoretical perspectives on communication and ethics, including feminist, postmodern and postcolonial; engage with communication contexts such as interpersonal and small group communication, journalism, new media, visual communication, public relations, and marketing; and explore contemporary issues such as democracy, religion, secularism, the environment, trade, law, and economics. The chapters also consider the dialectical tensions between theory and practice; academic and popular discourses; universalism and particularism; the global and the local; and rationality and emotion. 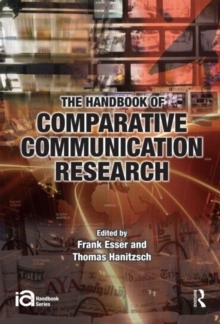 An invaluable resource for scholars in communication and related disciplines, the Handbook also serves as a main point of reference in graduate and upper-division undergraduate courses in communication and ethics. It stands as an exceptionally comprehensive resource for the study of communication and ethics.